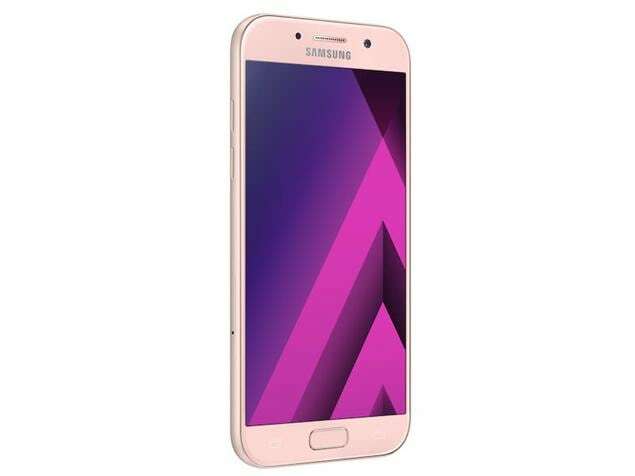 The Samsung Galaxy A5 (2017) is built using aluminium and glass which makes it feel very premium. Its 5.2-inch display size makes it comfortable to use. The Super Amoled display produces good colours and brightness. The fingerprint sensor works well and buttons have good feedback. The Exynos 7880 provides decent power for the UI and most apps although heavy games don’t always run smoothly. The 16-megapixel rear sensor has slow focus and lacks good detail in landscapes and macros. It lacks 4K video recording too. Battery life is good as we managed to get a full day’s worth of regular use. This phone is 90% perfect cuz nothing is not perfect.. The camera in outdors is awesome really good. And about the selfie is very good when you are nearly about 30 cm from the camera...is with blury when you are with 4 or more friends and this is for me only bad thing for this phone. 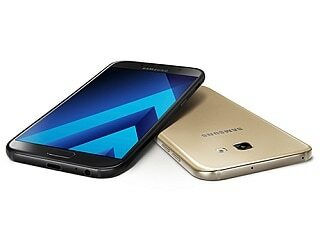 According to the performance is really good with the nougat update is really awesome cuz has 8.1 experience who mis in the s7 or s7 edge and is faster than marshmallow...has faster fingerprint than any samsung phone before. For me is really awesome phone . i have brought this mbl... its awesome, looking slim and good.its all waterproof and dustproof. it cant compare with brand like oppo nd vivo. 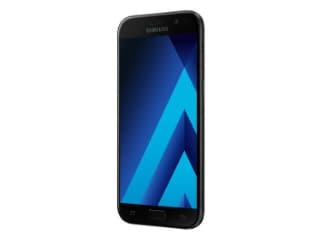 I purchased Samsung A7 2017 mobile in the month of April. Sales man told me it's a gorilla glass. I like gorilla glass because it's unbreakable. So I was thinking that it's unbreakable. So that I didn't use protection for that. After 1 month it fell down by my hands & broken the glass. So I went to the Samsung gallery. They told me that gorilla glass is scratch proof not unbreakable & there is no warranty on glass.I was shocked.they ask me to pay 13000 Rs to repair it. 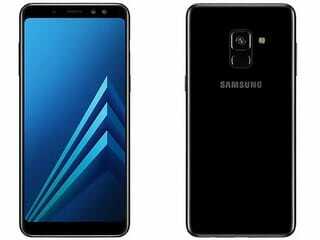 So please don't buy this mobile. It's not a gorilla glass it's a normal glass. They are fooling the people.